On January 20, 2016, the FAR Council published a proposed rule calling for changes to the Federal Acquisition Regulation (FAR), regarding payments to small business subcontractors. It has concurrence and is going to be added to the Code of Federation Regulations at section 19.701. Originally put into the Small Business Jobs Act of 2010, this rule provides specific definitions for reduced payment and untimely payment so that there’s no questions or confusion, for example in the case of prorated payments. 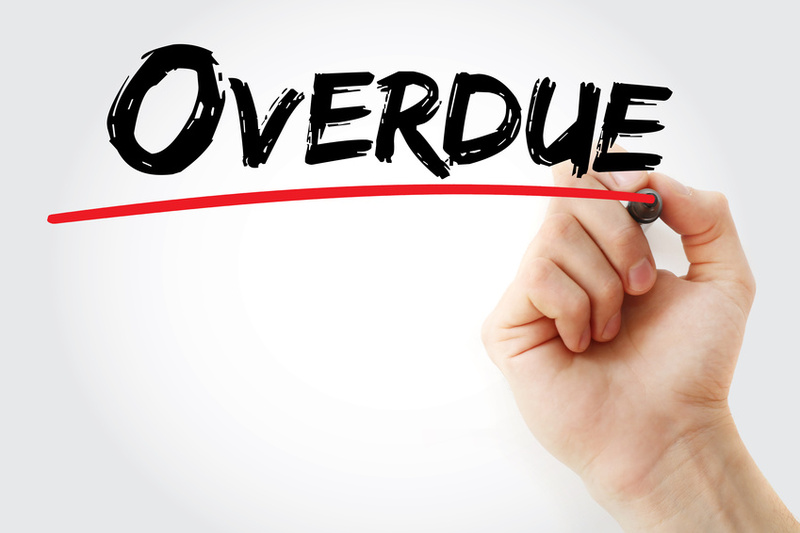 This statute requires a prime to self-report, that is to say to tell on themselves, if they make a late payment to small business subcontractors. The prime self-reports to the CO and that information gets reported in a system called FAPIIS. What’s important is that a history of delayed payments in FAPIIS will be a criteria for your CPARS rating when a CPARS is generated at the end of each contract year. For a small business, not getting paid can be a very big deal, so these efforts are definitely a step in the right direction.